The recent revelations about USA Gymnastics doctor Larry Nassar is a reminder of the minefield India's female athletes must walk when trying to make a career in their sport. Over the past month, a fairy tale has been destroyed and the sturdy framework behind a mighty athletic legacy has crumbled. 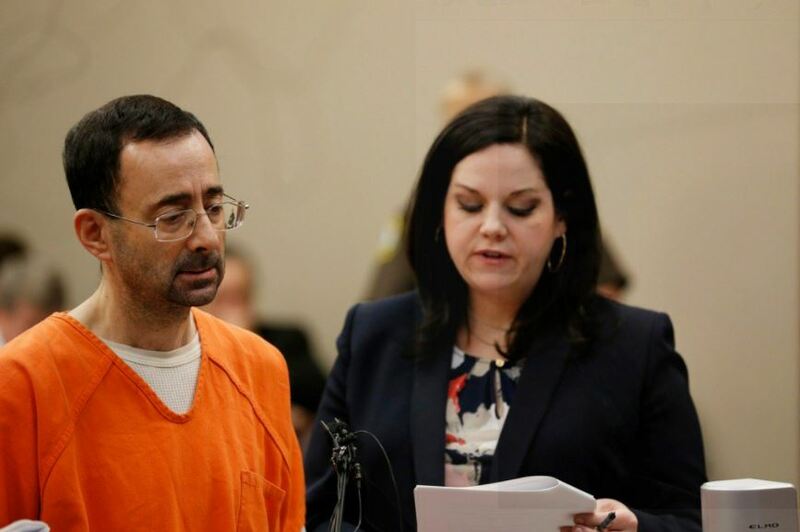 USA Gymnastics, an Olympic gold-medal-producing machine, has been shaken to its core following the revelations of sustained abuse of more than 150 young gymnasts over decades by its former official doctor Larry Nassar. 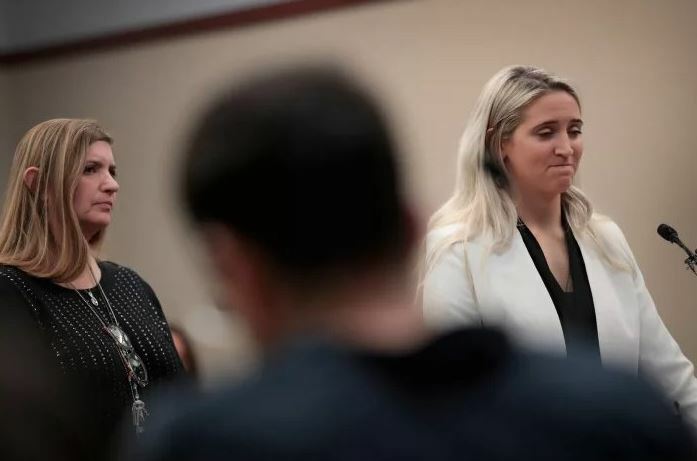 The timeline of the complaints against Nassar indicates that at every step, young gymnasts got little support either from the university authorities where he worked (Michigan State), the national federation or the national Olympic governing body. The consequences of this official neglect and deliberate oversight are spine-chilling. If this has happened in the most organised, viable and developed sporting ecosystem in the world around the abuse and exploitation of minors and young girls, we cannot imagine what happens in India. Take the most recent cases. • In August 2009, the Andhra Cricket Association secretary V Chamundeswaranath was sacked from his post following complaints by several women cricketers that he sought sexual favours in exchange for them getting selected. One of the women cricketers withdrew her complaint against Chamundeswaranath, saying she had been pressurised to do so. Six years later, the cricketer committed suicide due to what her family called “domestic problems”. Chamundeswaranath is currently vice-president of the Telangana Badminton Association, no. 2 to president Pullela Gopichand and president of the Hyderabad District Badminton Association. He makes national headlines when donating BMW cars to athletes: to PV Sindhu, Sakshi Malik, Dipa Karmakar and Gopichand after the Rio Olympics in 2016 and, the next year, to India women’s cricket captain Mithali Raj. • In July 2010, Indian hockey officials received an anonymous complaint about women’s team videographer Basavaraj, and then an email about coach MK Kaushik’s conduct from a 20-year-old junior world cup captain, with a supporting letter signed by 30 other players. The videographer was sacked and Kaushik resigned. In July 2013, Kaushik was appointed stop-gap coach of the men’s team for a period of four months. Then in 2014, Hockey India (HI) made him high-performance manager for the Central Zone; he is currently listed by the website of the HI Men’s Hockey Academy in Bhopal as its chief coach. The player who sent the email charging Kaushik with sexual harassment? She never played for India again. • In March 2011, the then secretary of the Tamil Nadu Boxing Association A K Karunakaran was arrested after a woman boxer accused him of sexual harassment. The boxer then left Chennai and switched to kick boxing and mixed martial arts. • In August 2014, during the Glasgow Commonwealth Games, wrestling referee Virender Malik was arrested for an alleged sexual assault on a staff member of the guest house he lived in. • In September 2014, gymnastics coach Manoj Rana and gymnast Chandan Pathak were accused of harassing a female gymnast training at the IGI Stadium in New Delhi. The gymnast also alleged that federation officials tried to get her to withdraw the complaint. Until December 2017 at the very least, Rana was still coaching at IGI Stadium. • As recently as October 2017, archery coach Sunil Kumar was sent home from the Youth World Archery Championship in Argentina for inappropriate behaviour against a British archer and stands suspended as of now. It is a miserable litany but there is much more happening year after year, layer upon layer. Earlier this week, I sent messages to several women in sport whom I knew and asked them to tell me of their experience and knowledge of harassment, abuse, manipulation, coercion by those in position of power and authority. 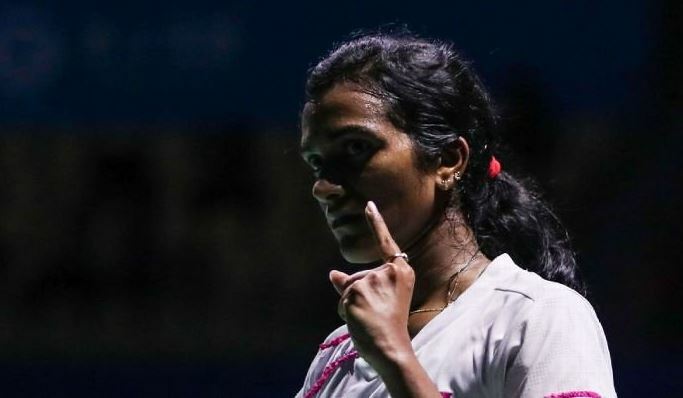 No woman denied that it happened and was more than possible in Indian sport – even if it had not happened to them or was not common in their sport. From others, there came stories. Of this be sure. Indian sport is ridden with danger zones, more commonly found in individual sport rather than team (because the collective can often have the strength and safety of numbers to lodge formal complaints). India’s female athletes walk the minefield when trying to make a career in their sport. * Women’s boxing and women’s judo are dangerous terrain for young women athletes because coaches of dubious intent work in them. * A track and field coach had his wife as ally in forming a monstrous double team. * A creepy tennis coach has preyed on teenage girls in the past and continues coaching the young at a nationally-approved centre. *A male warden at a sports hostel, well into senior citizenship, tried to disguise his predatory moves by calling young wards “beta” (child). If they can, women athletes tread cautiously around this thin ice. They steer clear of engaging or working or dealing with the more notorious coaches and officials. We often hear of federation officials obsessed with keeping athletes in camps and staying away from personal coaches. The reason given is that athletes have been known to lapse into doping, get caught and embarrass the ruling body. But what if athletes don’t want to be around coaches who make them uncomfortable on or off duty and so find it much healthier to live outside the camp? Which sporting administration has officials who are receptive to complaints by female athletes? How many have high-ranking women officials anyway? This is not a naming and shaming because India’s sporting bureaucracy is very vindictive. With no meaningful grievance redressal mechanisms for female athletes, naming a predatory coach or official becomes revealing the name of the athlete. Which inevitably marks the end of the athlete’s sporting career and livelihood. Nor does this article contain a #notallmen soothener for the good guys working in Indian sport. Their noble work is usually given due credit – even disproportionately, it can be argued, when compared to the punishment meted out to their seedier colleagues. Is there no way out of this? It exists in law – in the Sports Code 2011 – but not in active practice. On Women’s Day 2017, the then national Sports Minister announced a plan to form a special committee to look into female athletes’ grievances. There is no sign of that having appeared yet under the new minister, Col. Rajyavardhan Rathore, an Olympic medallist himself. And even if there was a committee, could they call out the predators in Indian sport? No. It can only come from the pain and rage of a single, influential female athlete whose voice could unlock the floodgates. Or if one athlete methodically charts and records a history of abuse, takes it to court and hopes for a sympathetic judge. Or if someone takes the grapevine and turns it into an Indian sports black list. Fundamentally remember this, girls, even in an era of more successful Indian women athletes than ever, no one’s going to fight for you. This fight is yours to fight. For the generation that will follow you. Stand up against and call out your Nassars. And one day, one of them will be sent to prison. This piece has been reproduced with permission from ESPN. Read the original article.